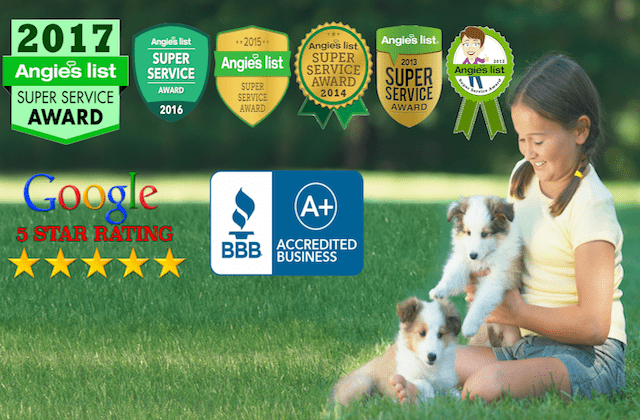 Pet DeFence, Inc. has earned the service industry-coveted Angie’s List “Super Service Award” for the fifth year in a row. The Angie’s List Super Service Award is an honor awarded annually to approximately 5 percent of all the companies rated on Angie’s List, the nation’s leading provider of consumer reviews on local service companies. Why should I choose Pet DeFence over Invisible Fence brand? Angie’s List Super Service Award winners have once again met strict eligibility requirements, including earning a minimum number of reports, an excellent rating from their customers and abiding by Angie’s List operational guidelines. Owner Roger McCoy developed the nationally recognized “GentleStart™” training program and the “SafeYard™” methodology. 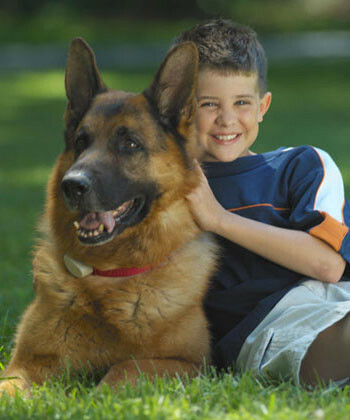 He has received national accolades for this safe, yet humane and fun training methodology for your pet. We are confident that our service is the most timely and professional in the Kansas City metro area. We regularly receive calls for help from other fence companies’ customers who need timely, friendly service. And our service parts store is located in Overland Park, just off Metcalf and 119th St. This means when you need service or parts, we are always close. Our reputation is our most cherished asset. Over 60% of our customers last year came to us through referrals from our satisfied customers, veterinarians and dog trainers. 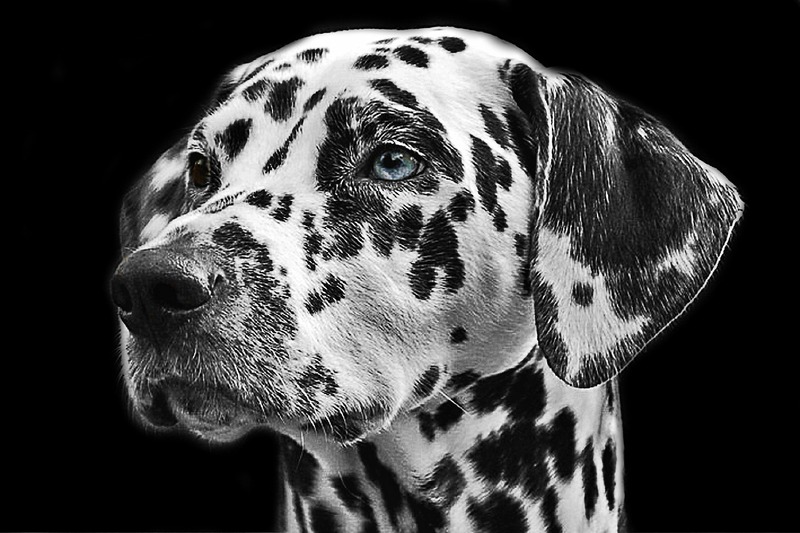 Roger McCoy founded Pet DeFence in 1994 and has thousands of satisfied customers. That’s more than 20 years of single continuous ownership, which no other local company can match. 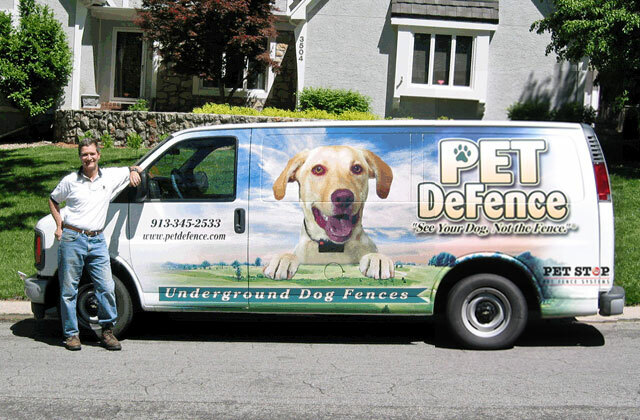 More than 74 local vets recommend us, and 34 of them are our customers–they trust their dogs’ lives to Pet De Fence. Some of the vets who recommend us actually own a competing brand! Our un-matched training program. Nobody else trains like us. We truly understand you and your dog. We do not have an expensive proprietary battery or extended warranty service plans that cheat you for many extra hundreds or thousands of dollars over the life of your dog. Training support: Even after a vet used a different brand, his dogs continued to leave their yard. We were there to step in and train. Why choose professional installation and training? 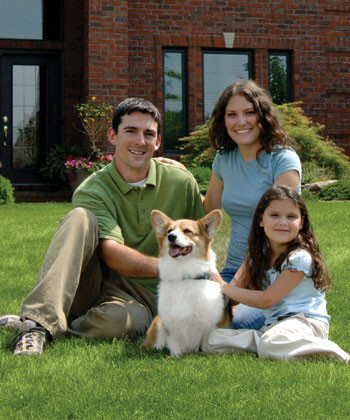 Owner Roger McCoy personally trains every dog using “GentleStart™” and “SafeYard™” methodologies and supervises every installation. You will have the peace of mind that comes from having a pet professional dedicated to ensuring the success of your hidden dog fence. 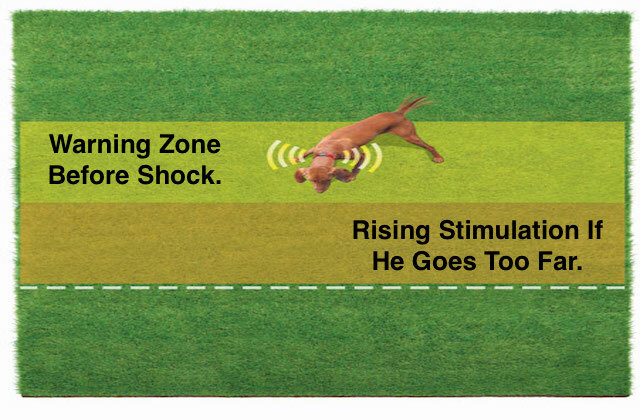 Retail products and other professional hidden pet fence brands heavily rely on extremely high shock levels. Our humane and patient “GentleStart™” and “SafeYard™” training is more successful in the long run and kinder to your dog. For more details on our unique, patented pet training methodologies, visit the training section of our site. You are free to purchase your battery from us, at the store or online. We do not require or request any battery commitment program of you. Multiple user adjustable correction levels: Customizable low levels for small dogs, yet enough for the tough ones. Your hidden pet fence will be properly installed and ready for you to begin training in usually less than half a day. 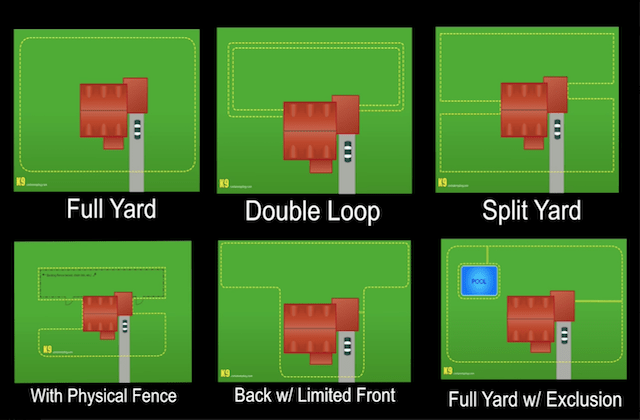 The success of a hidden dog fence depends largely on proper installation of your system, then the proper training for you and your dog. Our expertise will ensure complete reliability and functionality of your system. 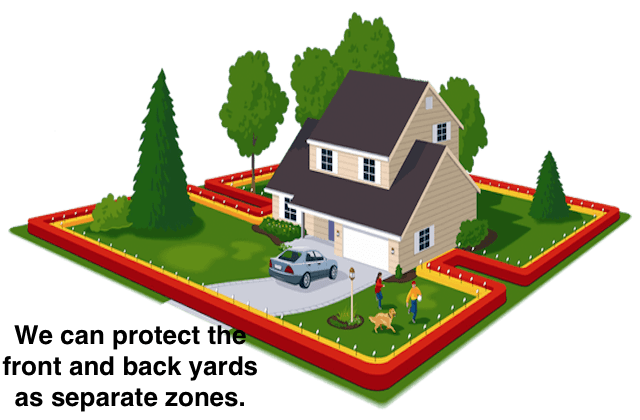 An underground pet fence by Pet De Fence can save thousands over conventional fencing, and it will include the front yard too, something you wouldn’t do with a conventional wooden, wrought iron or chain link fence. 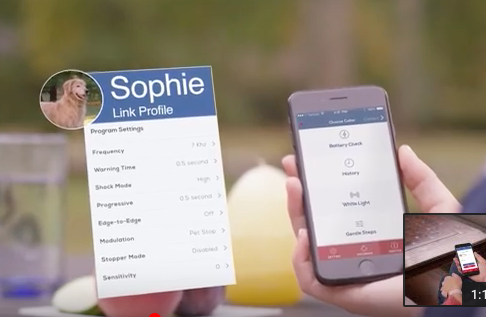 No expensive battery commitment with us for your pet fence receiver collar. Buy your batteries wherever you wish. Don’t get hooked into an expensive battery plan for your hidden pet fence. Our name is your guarantee of quality product, safety, and the peace of mind that your dog fence is installed and designed especially for you. 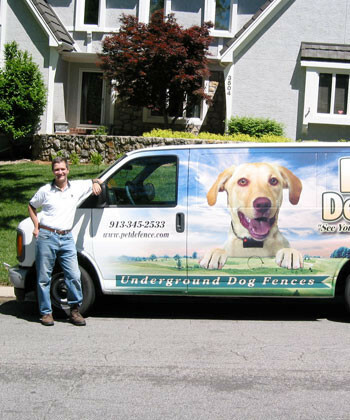 Rest assured knowing more vets refer to Pet De Fence by name than any other underground dog fence company in the area. If anyone understands the potential of the electronic pet fencing market, it would be the manufacturer of Pet Stop brand President, John Purtell. John is not just any industry insider – John created and grew the first pet fence brand, Invisible Fence®, in 1976 and now leads Pet Stop, a dynamic and growing nationwide network of pet fencing professionals. After Roger McCoy, President of Pet DeFence, encouraged Joh to join Pet Stop in 2003, John didn’t waste any time assembling his team of the most experienced electronic pet product professionals in the industry, from engineering, operations, and sales to marketing. Today, Pet Stop offers the most experienced management in the industry. This means Pet Stop has a world-class management team at our customer’s and at my disposal. Pet Stop is particularly proud of the fact that 75% of the nationwide dealer network (including Pet DeFence) was previously with competing manufacturers including Invisible Fence®, Dog Guard®, DogWatch®, PetSafe® Professional and others. We chose to switch to Pet Stop making this brand the most experienced and fastest growing professionally installed pet fencing brand in the world. What does all this say about our Pet Stop Dealers? Well for one thing as your dealer, this means I know a superior dog fence when I see it and opted to offer you the most technologically advanced, safest and most humane dog fence on the market today. Call it a sense of responsibility for your pet’s safety or just plain smart business, but I made the move myself and I don’t regret it. If PayPal qualifies you. Call for information.